This research aims to forward the role of mathematical programming in rationalizing the decisions of optimum utilization of machines and equipment within the work order system. The necessity of the basic production requirements (machinery and equipment, raw materials and other materials) Is one of the core tasks of operations management, in order to ensure the continuity of the process Productivity, The men's clothing factory was selected in Najaf with all its basic production units and assistance. The research is based on a number of conclusions, namely, the possibility of applying mathematical programming in dealing with the problems of operations management, in particular the process of using machinery and equipment in the production process to achieve The study concluded with a number of recommendations as follows: 1 the need to adopt dynamic programming in the organization sample study in order to optimize them and achieve the target resources 2- The management of the ready-made clothing factory can not rely on the method of intuition or guessing or on previous experience. Rather, it is necessary to adopt the quantitative approach in rationalizing decisions regarding the use of machinery and equipment or replacements and replacements. 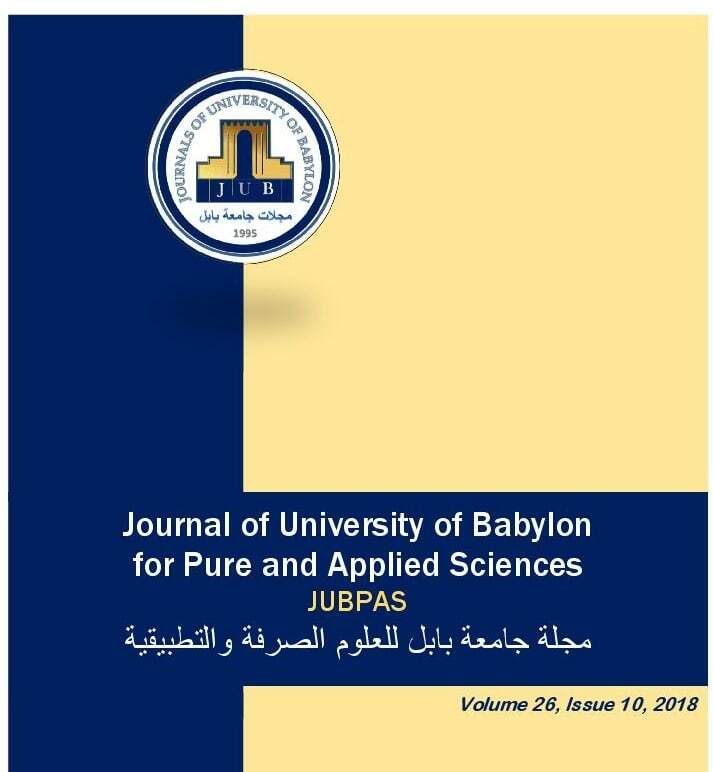 A. Uja, “The Role of Mathematical Programming in Rationalizing Optimization Decisions for Machinery and Equipment within the Work Order System: Applied Study in The Ready-Made Men’s Clothing Factory in Najaf”, JUBPAS, vol. 26, no. 10, pp. 1 - 19, Dec. 2018.